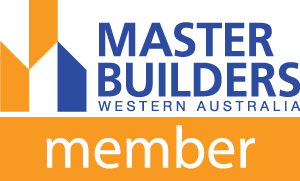 Metwest Steel would like to announce that Abrolhos Steel in Geraldton is now our preferred stockist of all lintels, t-bars and structural steel. 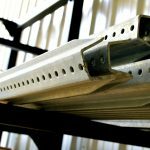 For any Mid-West steel requirements please contact the team at Abrolhos Steel on 9921-9300. Head to 9 Beaver St Geraldton to receive competitive pricing, great service and the same high level product you have come to expect from Metwest Steel.